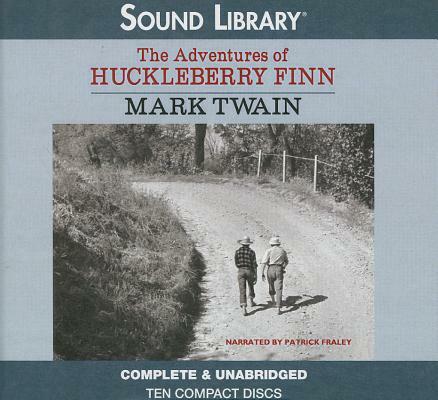 One of the greatest treats in all world literature, this masterpiece from Mark Twain is revolutionary. It offers both brilliant humor and tragedy as Huck and Jim explore moral dilemmas of slavery and freedom. Huck, the narrator, is shrewd, ingenious, and literal-he reports on everything he sees, which allows the listener to experience the hypocrisy of sivilization. This superb reading by Patrick Fraley is rich in the color and adventurous spirit of the Mississippi River. It captures the world and people that Mark Twain knew and loved.